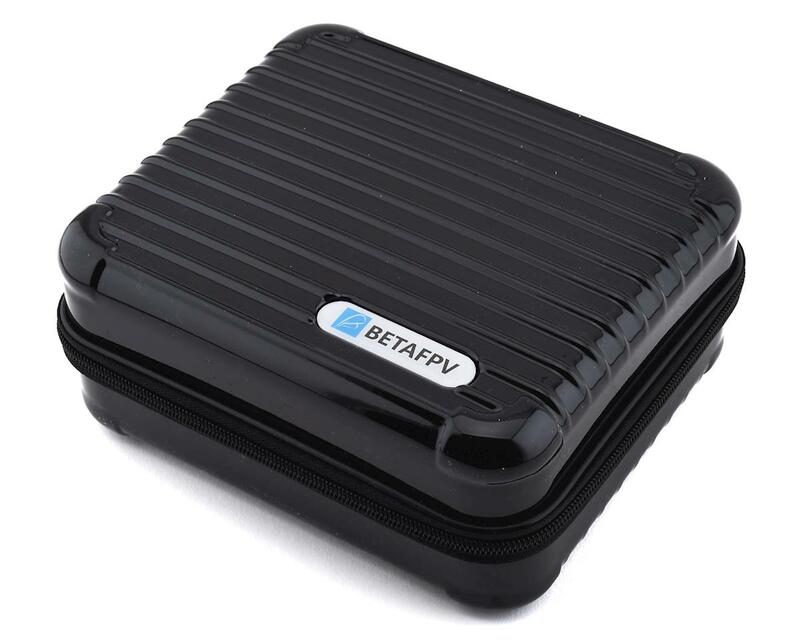 The BetaFPV Upgraded HD storage case is specifically designed for storing and carrying whoop style drones outdoors. Drones & batteries inside are safe from scratches, dust, dirt, and pure abuse during transportation. The included foam features spots to carry a 65mm whoop as well as a 75mm whoop, and plenty of battery storage! 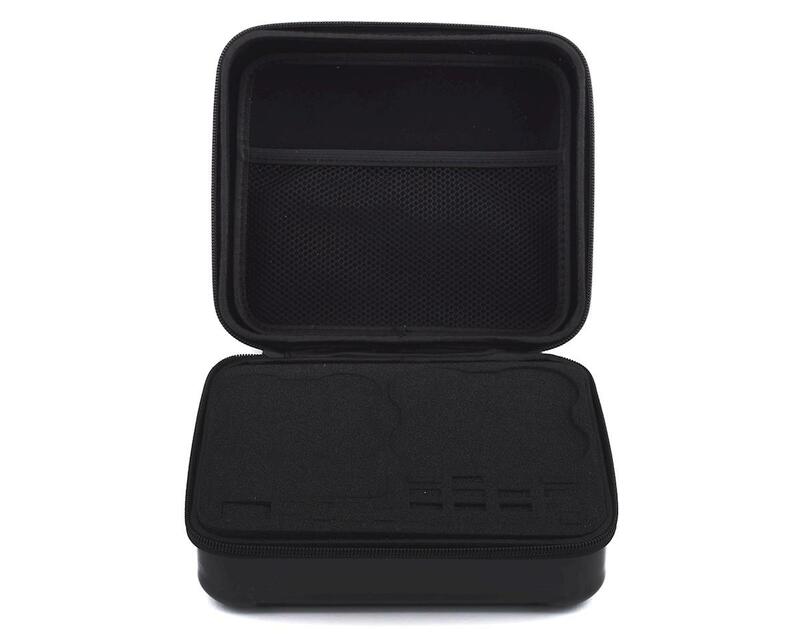 This case is slightly larger than the lower cost alternate, and is made with ABS & polycarbonate materials for incredible shock resistance, as well as a lightweight design. In addition to battery storage, you can additionally transport a battery checker, and BetaFPV Charge Board to ensure you get enough flight time on your next whoop adventure.